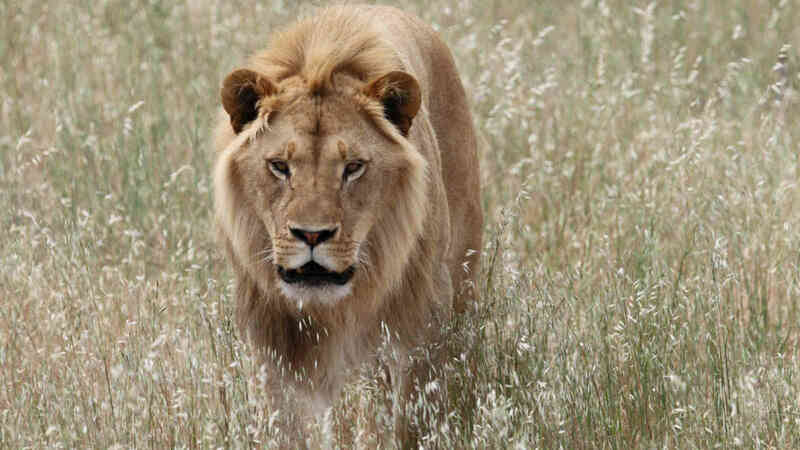 On arrival at Murray Bridge on Saturday (from 9.00am), a coach will be waiting to transfer you to Monarto Zoo, one of the largest open-range zoos in the world spanning more than 1,500 hectares and home to more than 50 species of exotic and native mammals, birds and reptiles. You will travel through part of the zoo and your guide will show you many of the zoos inhabitants including Giraffe, Eland, Zebra, White Rhinoceros, Cheetah, Lions, Hyena and Wild Dogs. After the tour, you will return to Murray Bridge and re-board the Murray Princess in time for lunch at 11.25am. 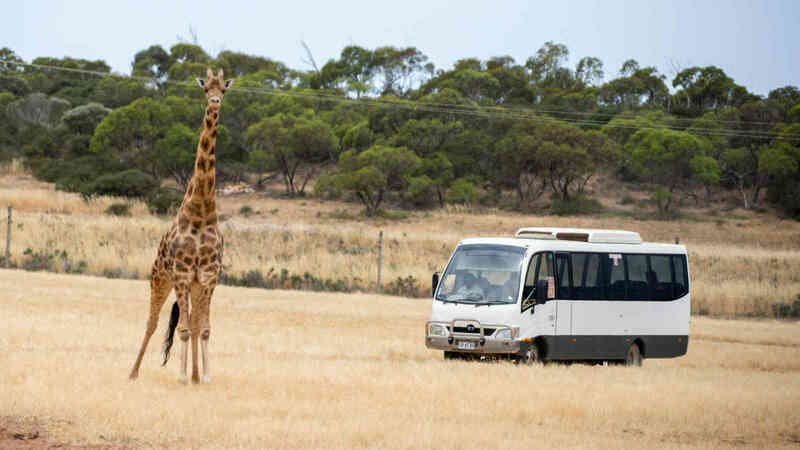 It is preferred that the Monarto Zoo Wildlife Tour is pre-booked. Please call 1300 729 938 for bookings. Please note this optional tour is available to passengers on the 3 Night Discovery Cruise and the 7 Night Murraylands and Wildlife Cruise only.